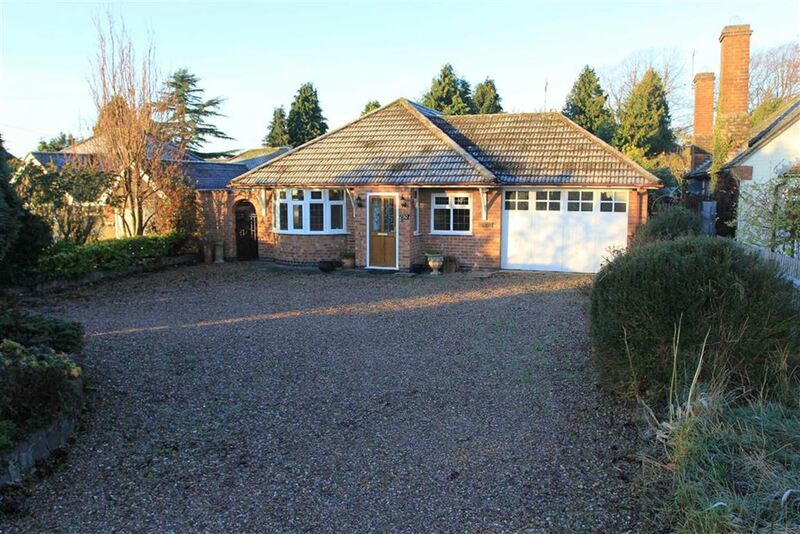 A spacious, immaculately presented detached bungalow offering versatile accommodation on a generous deep plot, located in this regarded village. An (expired) planning application was previously approved to extend the property at single storey level to the side and rear (Harborough DC: 14/00645/FUL). 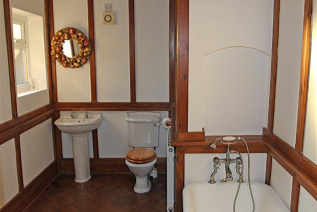 Scraptoft lies approximately four miles east of the city centre with its mainline railway station and professional quarters. Excellent local schooling is within walking distance, and day-to-day shopping can be found within the village, along nearby Uppingham Road and at Tesco Hamilton. 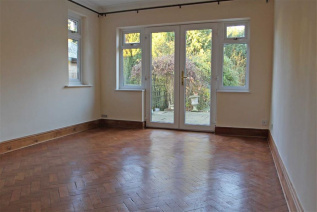 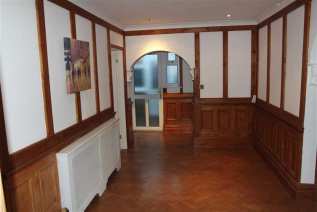 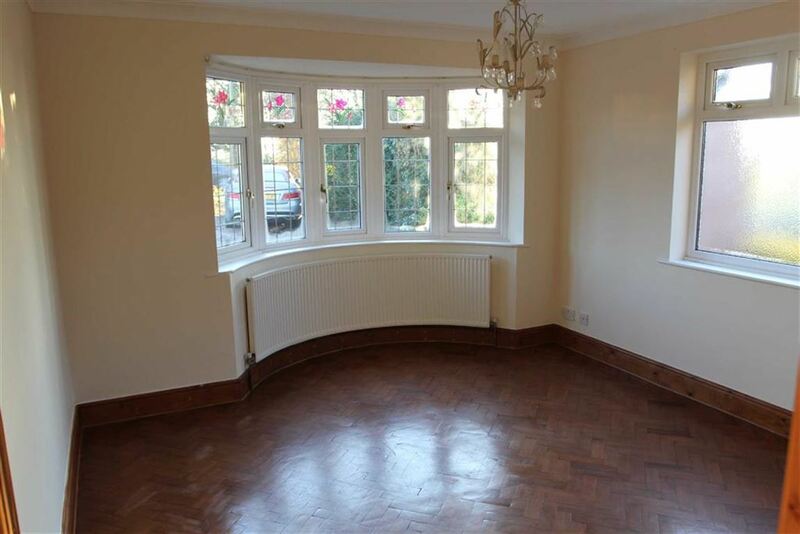 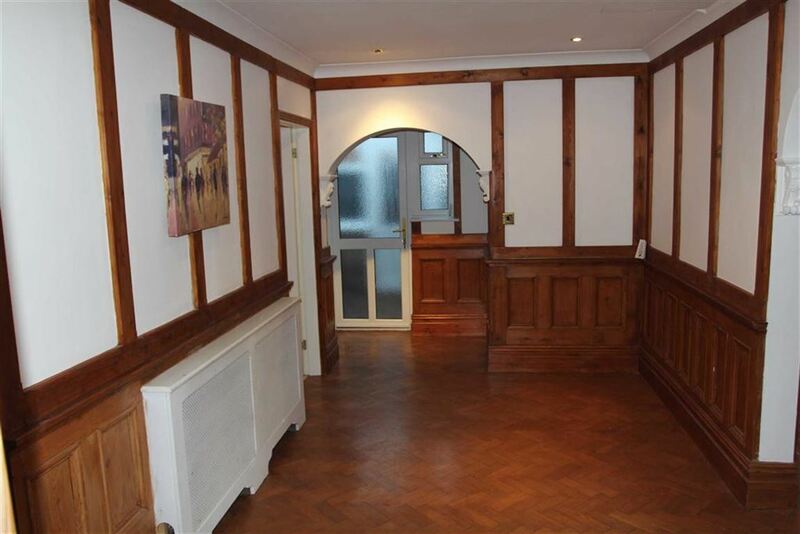 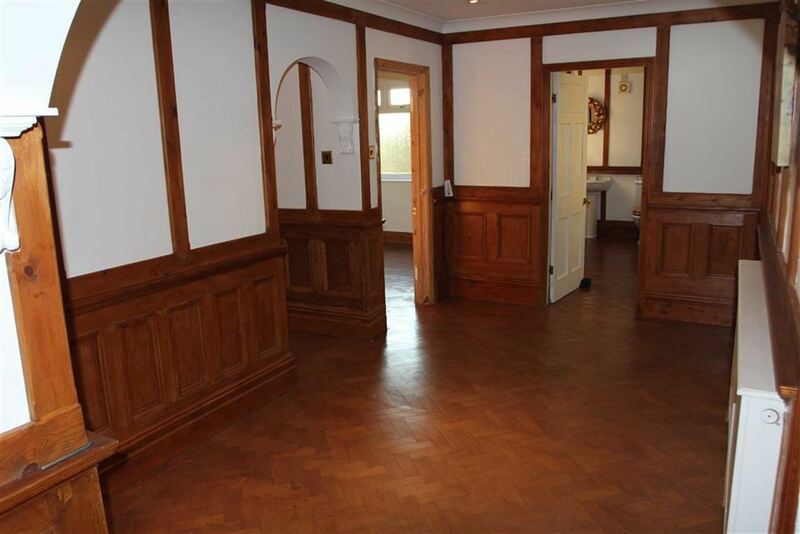 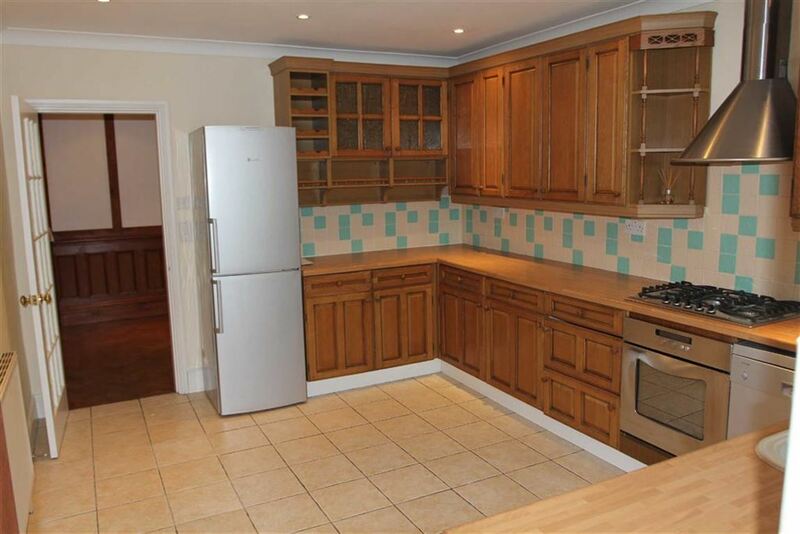 The gas centrally heated property has uPVC double glazing by Sign, and is entered via a uPVC front door into the hallway which boasts wall panelling, spotlights, radiator in cover and beautiful original Parquet flooring which runs through the majority of rooms. Bedroom three has a window to the front. A large reception hall has access to the attic room, Parquet flooring and a door to the side lobby, which in turn leads to the integral garage. 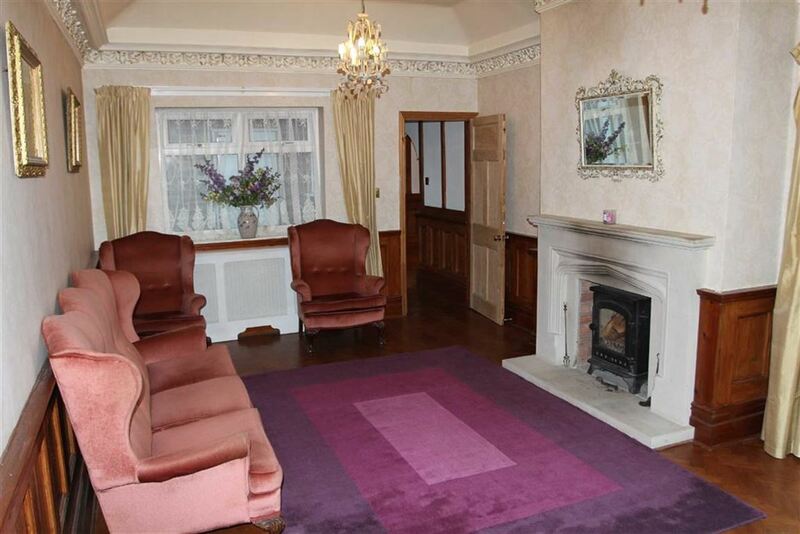 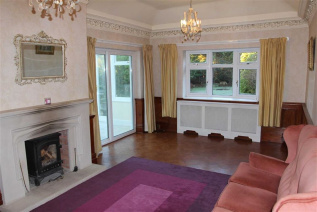 The superb sitting room has a window overlooking the rear garden, wall panelling, ornate ceiling coving, a feature stone fireplace with inset cast iron log burner by Evans of Syston, Parquet flooring and patio doors leading into the conservatory. 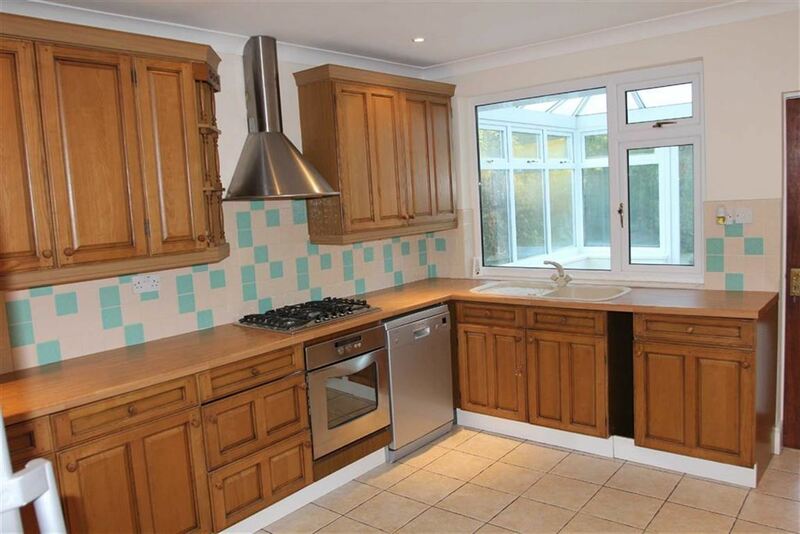 The breakfast kitchen has a uPVC double glazed window to the rear, door to the conservatory and a good range of solid wood eye and base level units and drawers, ample preparation surfaces, sink and drainer unit, Whirlpool five-ring stainless steel gas hob with oven under, tiled splashback and extractor hood above, plumbing for automatic dishwasher, ceiling coving, spotlights and tiled flooring. 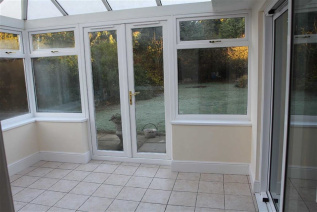 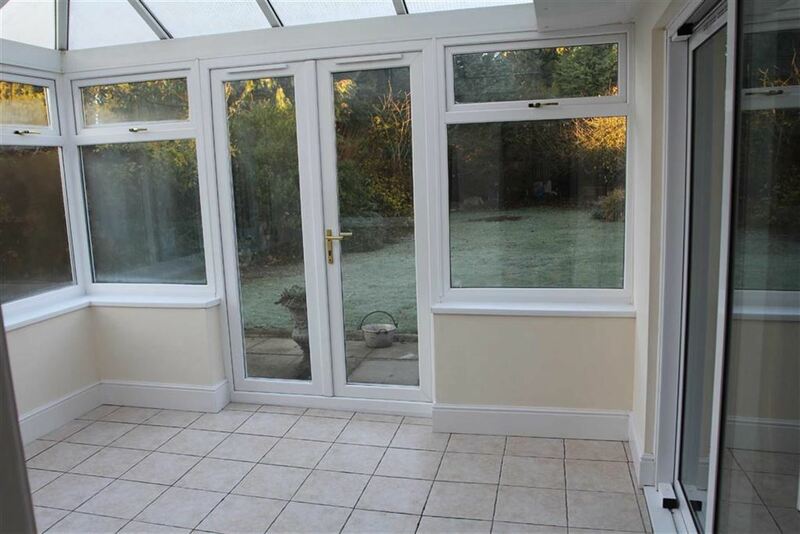 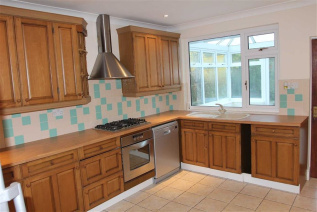 The conservatory is of uPVC and brick construction and has tiled flooring and French doors leading onto the garden and patio doors leading to the sitting room. 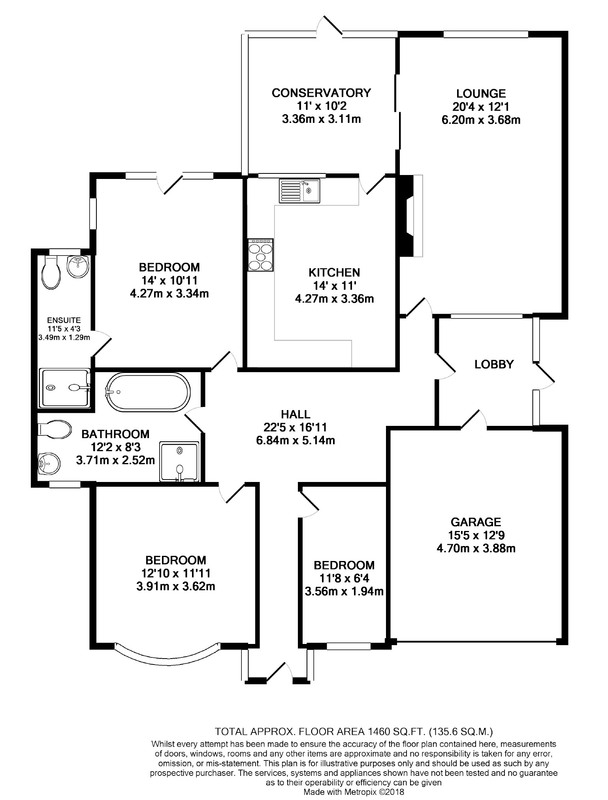 The master bedroom has uPVC double glazed French doors and windows to the rear elevation, television point, Parquet flooring, further window to the side elevation and an en-suite comprising a three piece comprising low flush WC, pedestal wash hand basin and shower cubicle, window to the rear elevation. Bedroom two has a uPVC double glazed bay window to the front and further window to the side, television point and Parquet flooring. 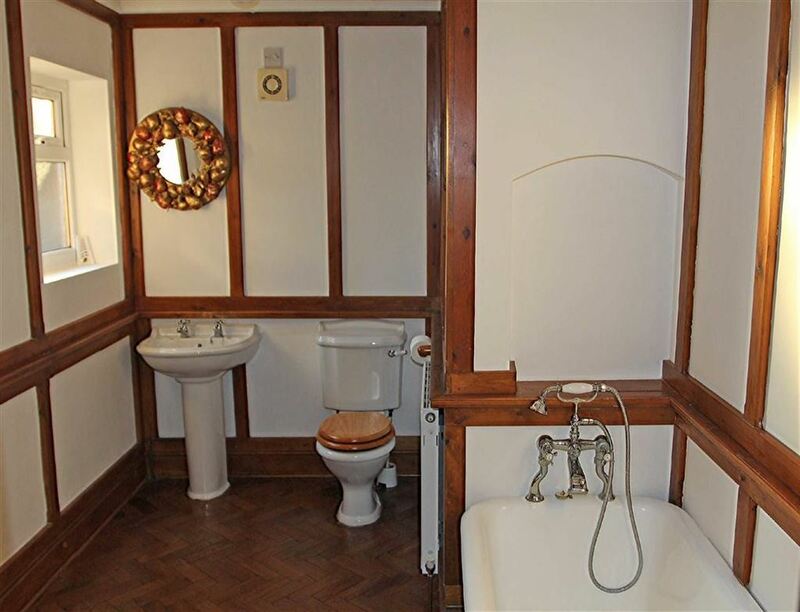 The bathroom has a window to the front, a three piece suite comprising a freestanding ball and claw foot bath, shower cubicle, low flush WC, pedestal wash hand basin, panelled walls, radiator and Parquet flooring. 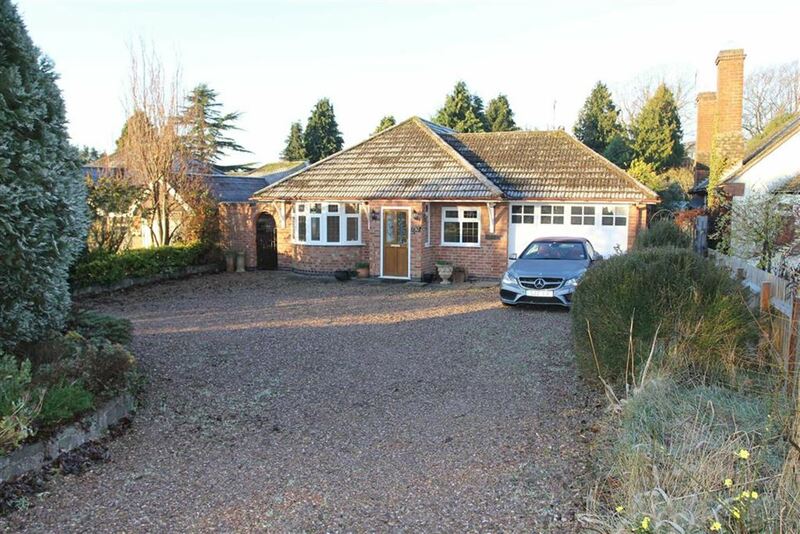 The property has a gravelled frontage, screened by trees, providing ample car standing and leading to the integral garage. 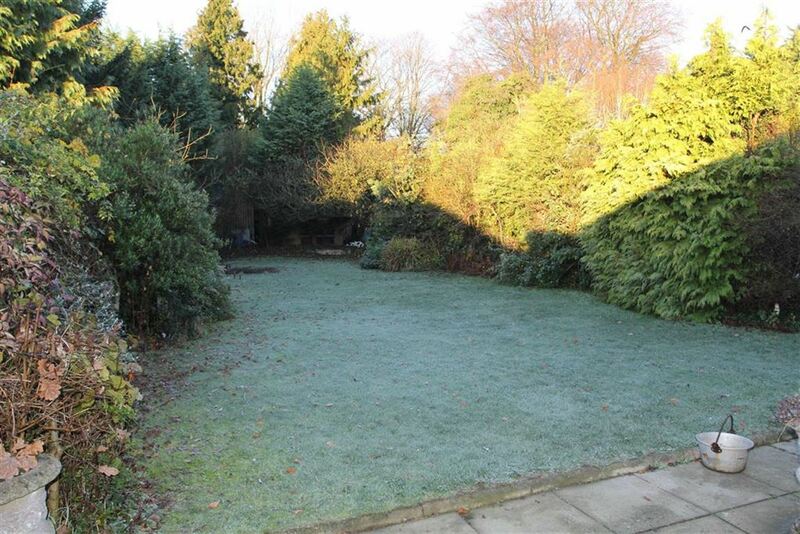 To the rear of the property are attractive deep gardens, mainly laid to lawn, with mature planted borders, a patio area, tree'd and fenced boundaries. Proceed out of Leicester via the A47 Uppingham Road in an easterly direction, forking left6 at the Trocadero Shell petrol station onto Scraptoft Lane, passing over the Coleman Road traffic light complex. 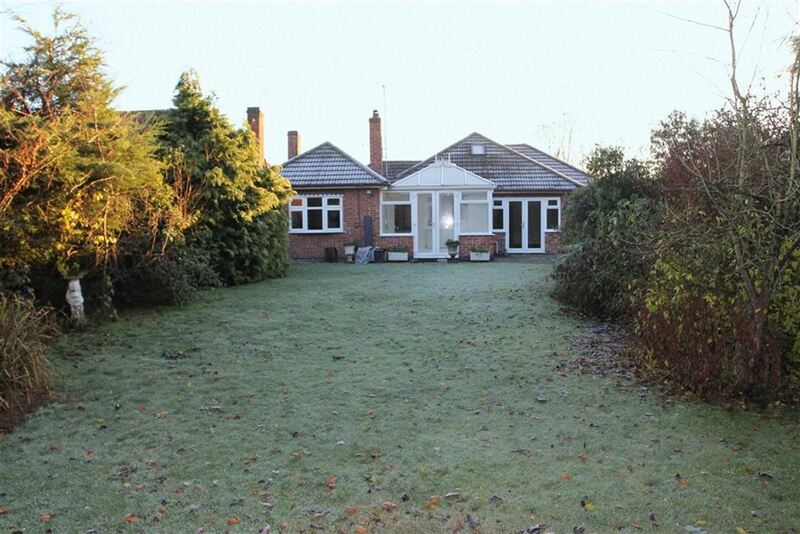 Continue along Scraptoft Lane for its entirety and at the mini roundabout take the third right hand exit onto Station Lane where the property may be found on the left hand side as indicated by the Agent's "For Sale" sign.